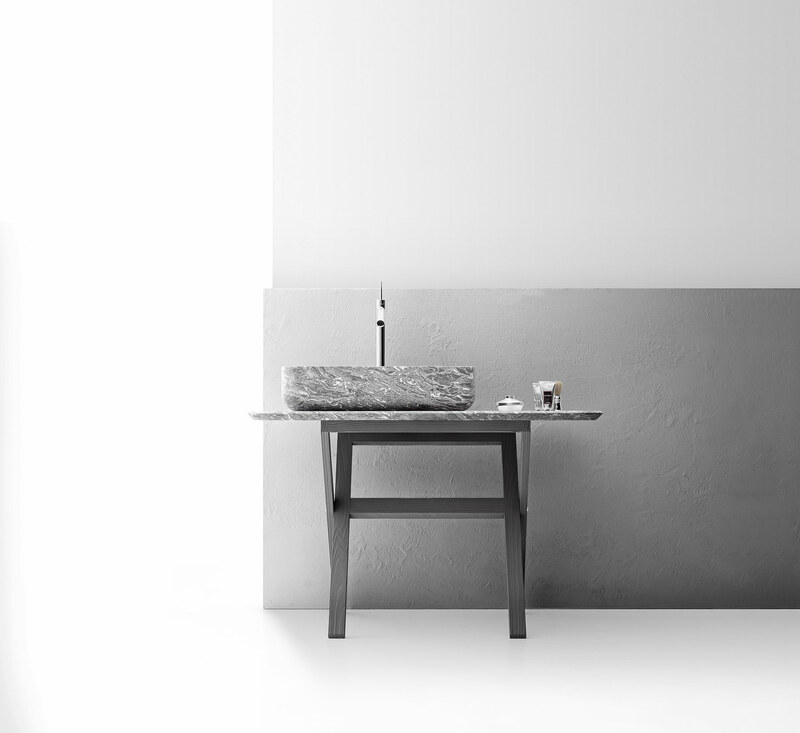 Rectangular Washbasin, 25.6 x 16.3 x 6.3 inches. Large Tray, 47.24 inches long. With or Without Tap Hole.